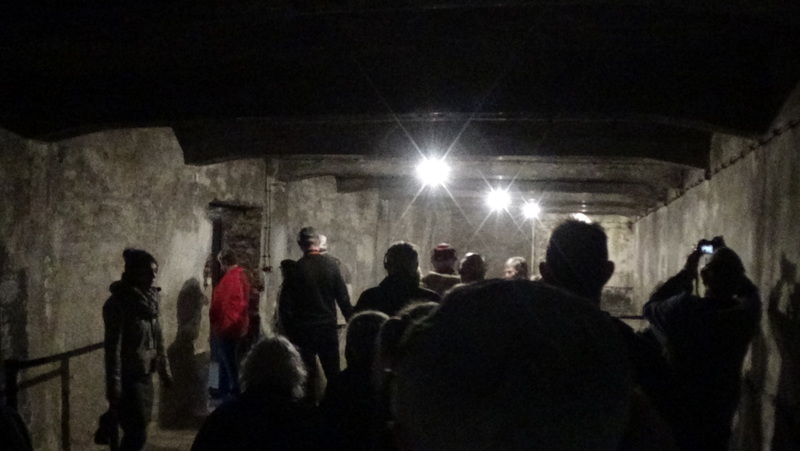 On Sunday we visited Auscwitz. It was a very somber day for a Sunday. The day started off with light rain and very cloudy. We arrived at the camp and learned that there were two main camps. 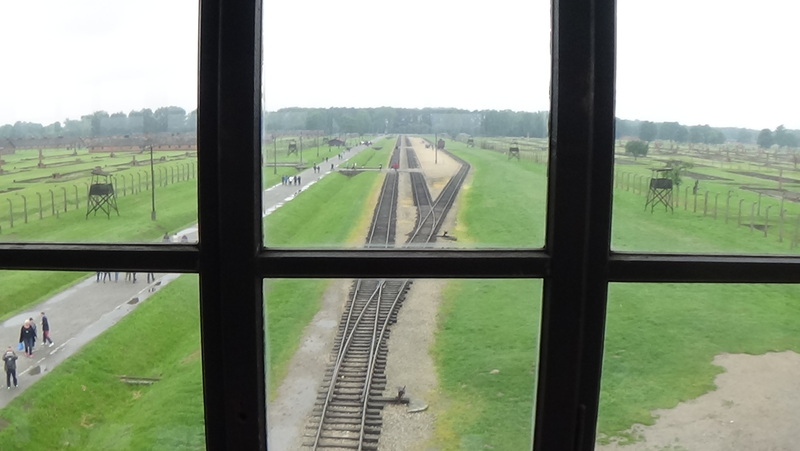 Auschwitz I and Auschwitz II – Birkenau. 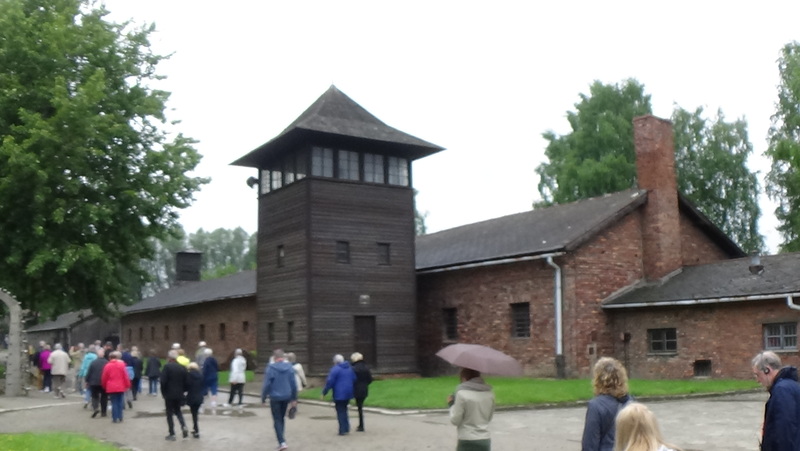 We first started at Auschwitz I which started out as a concentration camp. The camp was set up as a forced labor camp but the intent was to work the detainees to death. 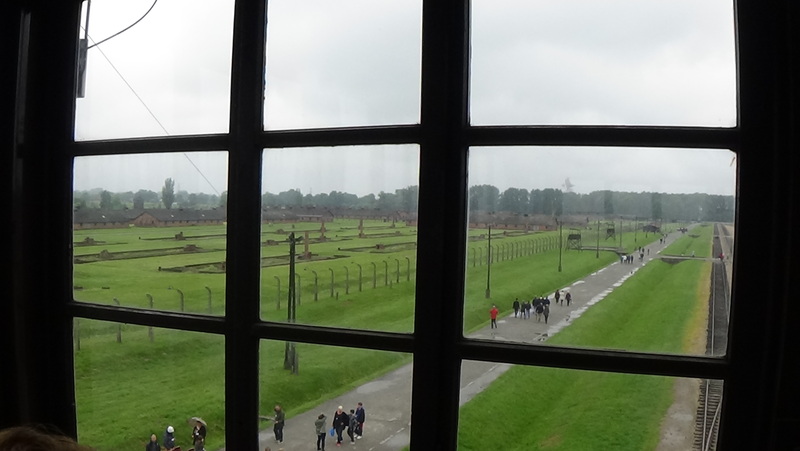 The average time people lived at the camp was 3-6 months. 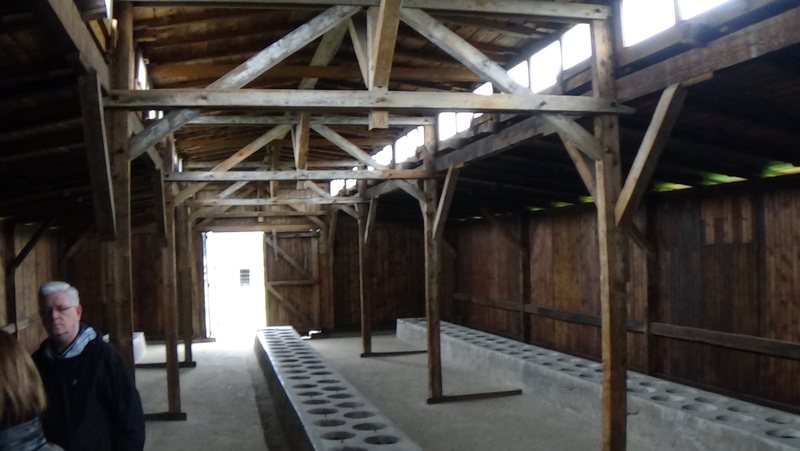 I had visited Dachau in Germany and while this was a concentration camp it was very different than Auschwitz. 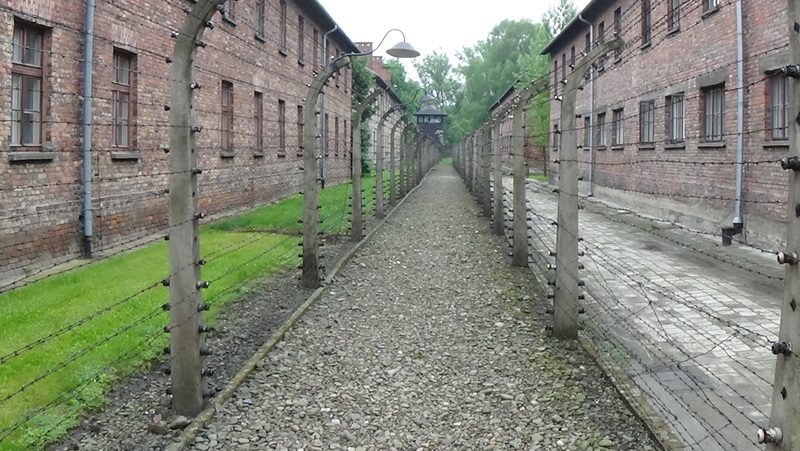 In Auschwitz we saw the depth of the Nazi atrocities. We saw the hair cut from 10,000 people, all dead now. We saw how the Nazis systematically tried to destroy the Jewish race. But not just the Jews but Catholic priests, monks, nuns, Germans and anyone else the Nazis wanted to get rid of. One of the interesting stories we hear about was St. Maximillain. 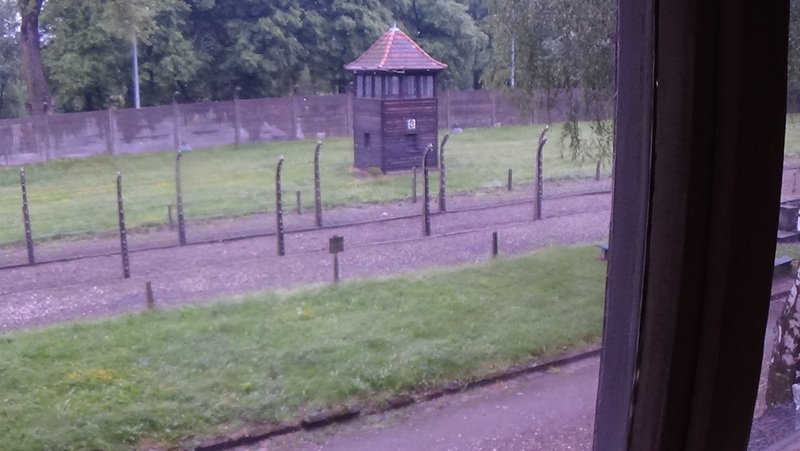 On a previous day we had seen where St. Maximilian Kolbe lived and worked. 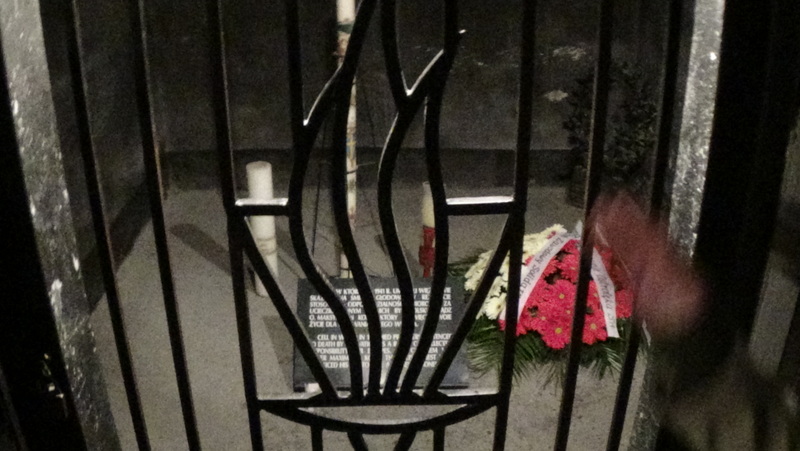 St. Maximillan was sent to Auschwitz and when the Nazis picked a jew to be put into solitary (and killed) he volunteered instead of the Jewish person. The person that was saved because of St. Maximillian’s sacrifice lived to be 95 years old. 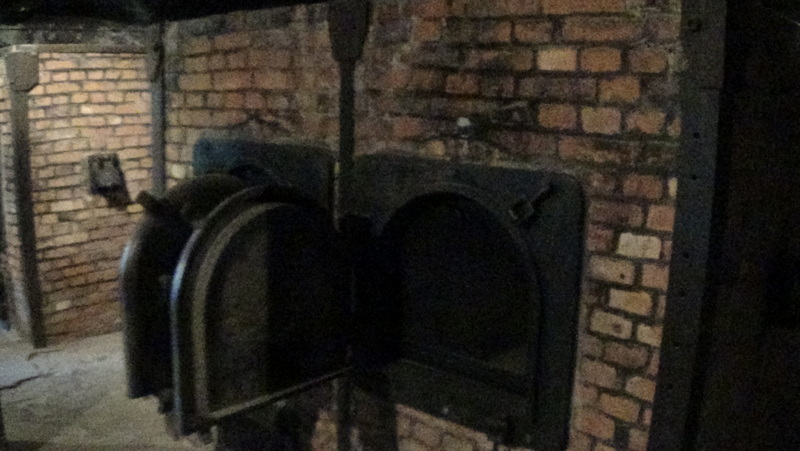 St. Maximilian died in a cell in Auschwitz and we were able to see the cell where he died. 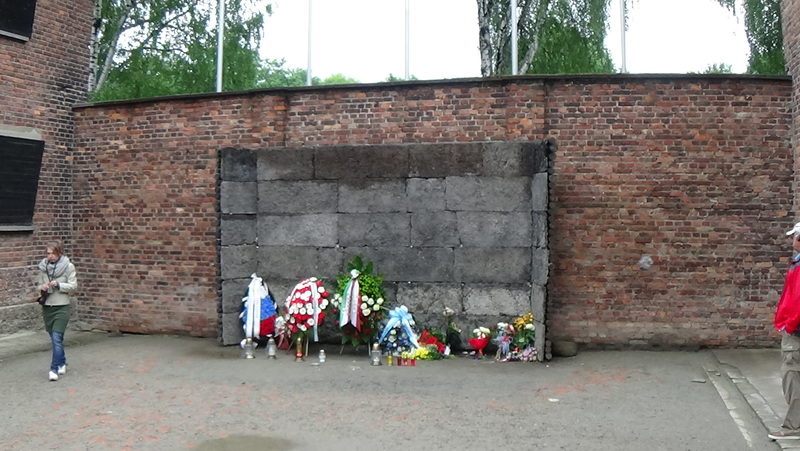 Amid all of these atrocities, there was an area of the concentration camp that was even more terrible where anyone caught doing anything wrong stayed and was then shot. We said a group prayer in the courtyard where most of the people were shot. 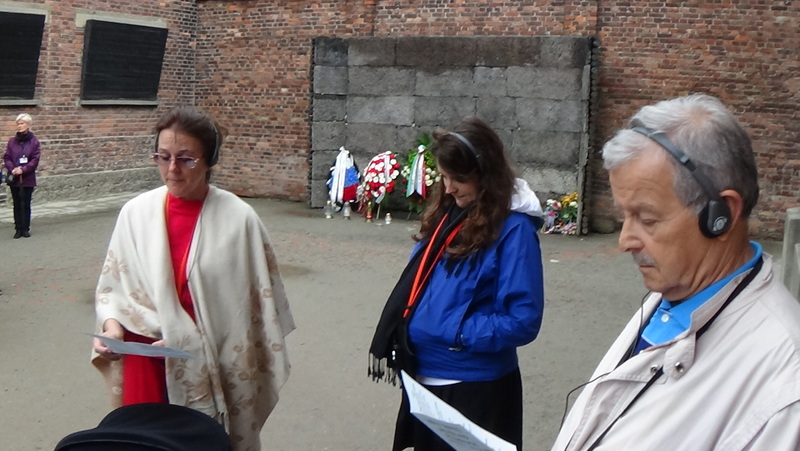 We then went to visit Auschwitz II – Birkenau which the Nazis set up to exterminate people. 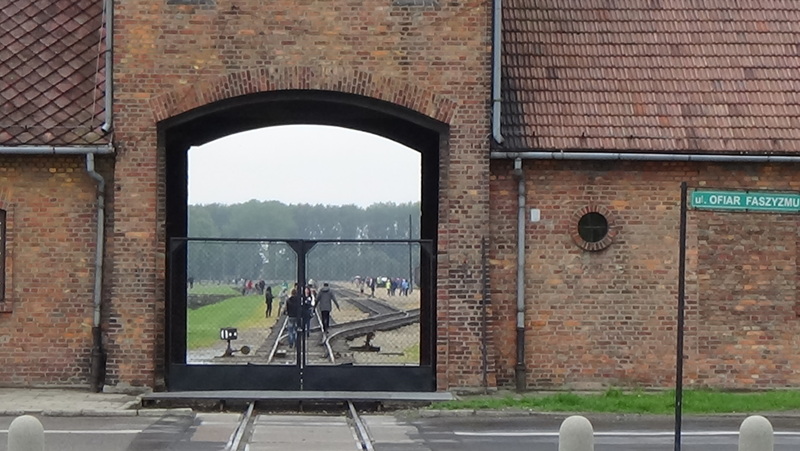 They had built a train spur into the camp and then had most of the people on the train march right into the gas chambers to die. The size of the camp was enormous. It was a sad day to see all of this.